The semiannual event, which kicks off New York Fashion Week, featured local designers and models showcasing this year's spring and summer collections. WASHINGTON — With New York Fashion Week officially underway, D.C. had its own fashion moment Wednesday with the District of Fashion runway show. The semiannual event, which kicks off New York Fashion Week, featured local designers and models showcasing this year’s spring and summer collections. 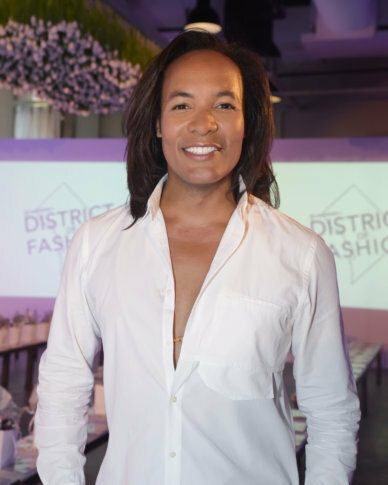 TV personality and stylist, Paul Wharton, hosted the event.